Have you been wondering about the health benefits of goji berries and goji juice? Some claim that goji berries are the next fountain of youth. But what is the goji berry and can it really prevent chronic illness? And do dried goji berries have side effects? Here are answers to your questions. Research shows that eating berries -- like blueberries,acai berries, cranberries, strawberries, and cherries -- offers some definite health benefits. Berries like the goji berry are filled with powerful antioxidants and other compounds that may help prevent cancer and other illnesses, including heart disease. Antioxidants may also boost the immune system and lower cholesterol. Eating foods high in antioxidants may slow the aging process as well. It does this by minimizing damage from free radicals that injure cells and damage DNA. When a cell's DNA changes, the cell grows abnormally. Antioxidants can take away the destructive power of free radicals. By doing so, antioxidants help reduce the risk of some serious diseases. Other studies using goji berry juice founds benefits in mental well-being, and calmness, athletic performance, happiness, quality of sleep, and feelings of good health. These are preliminary studies that need to be repeated before definitive conclusions can be drawn. 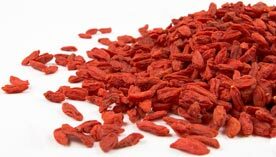 There may be some possible herb-drug interactions with goji berries. If you take warfarin (a blood thinner), you may want to avoid goji berries. 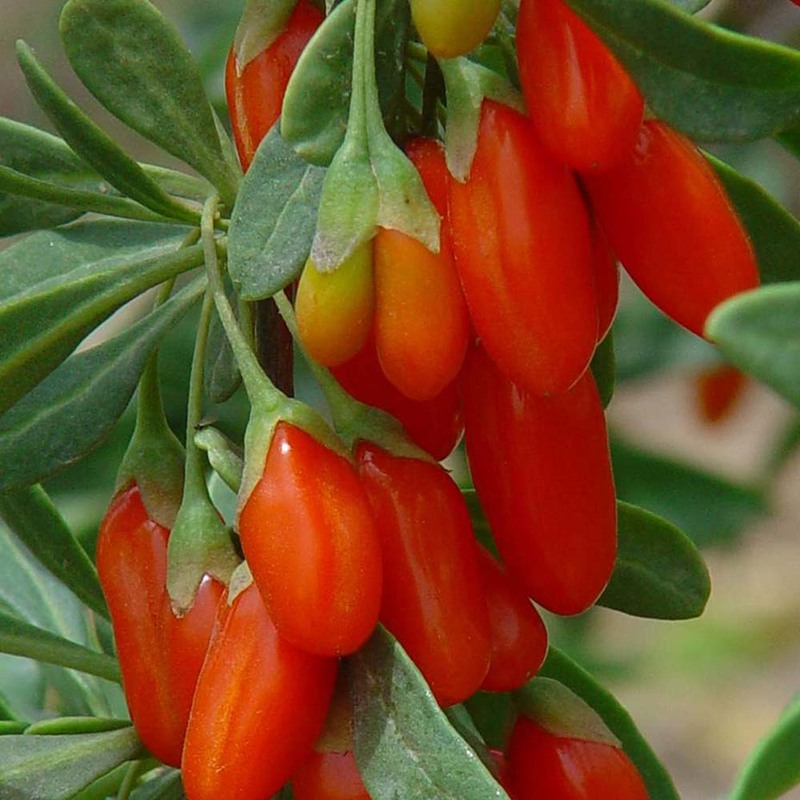 Goji berries may also interact with diabetes and blood pressure drugs. Also, if you have pollen allergies , you may want to stay away from this fruit. However, when eaten in moderation, goji berries appear to be safe. Ask your doctor if you have any questions. I love the addition of Goji berries, Sounds very delightful with a cup of coffee. Goji Berries test well and I eat it after Gym for energy. Now knowing that it has health benefit I will eat more of it every day. Goji increases stamina and endurance, it helps to eliminate fatigue, especially when recovering from illness. Thank you! What's up Dear, are you in fact visiting this site daily, if so afterward you will absolutely obtain good know-how. What's up i am kavin, its my first time to commenting anywhere, when i read this post i thought i could also create comment due to this brilliant paragraph. Thanks for sharing your thoughts about best skin products. It's in fact very complex in this busy life to listen news on Television, so I just use web for that reason, and obtain the most up-to-date information. Thanks for finally writing about > "Health Benefits and Side Effects of Goji Berries"
I'm gone to convey my little brother, that he should also pay a visit this blog on regular basis to get updated from most recent news. like you wrote the book in it or something. I believe that you could do with some p.
c. to drive the message home a bit, but instead of that, this is wonderful blog.